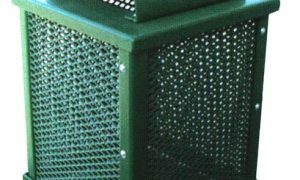 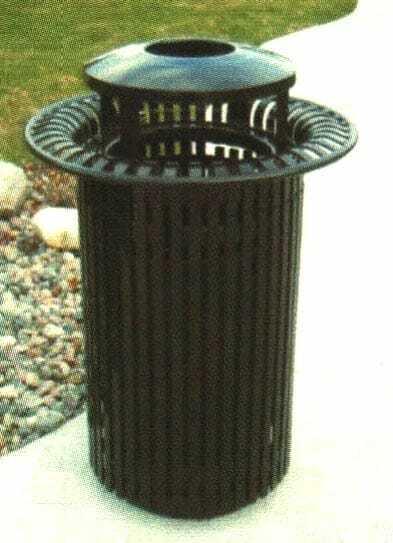 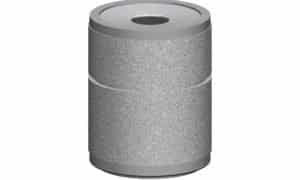 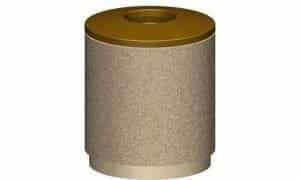 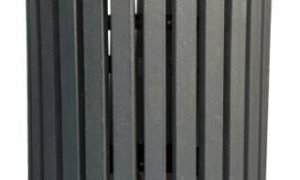 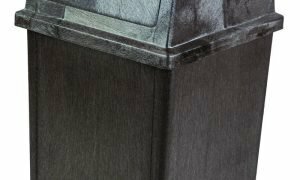 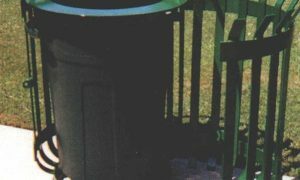 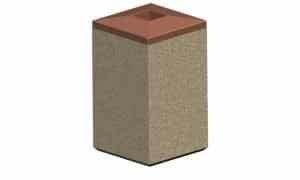 This upscale waste receptacle offers strength, durability, and versatility to any upscale setting. 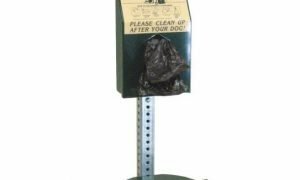 The receptacle features a side opening door for easy waste removal and comes with a 32-gallon rigid plastic liner. 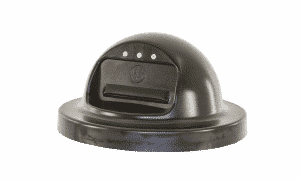 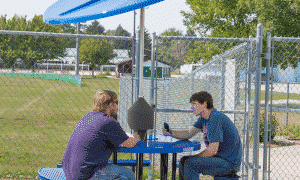 The lid, that includes a cigarette snuffer, is attached to the receptacle with a security cable. 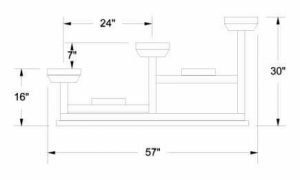 This unit comes free standing or has anchor holes for a surface mount option.